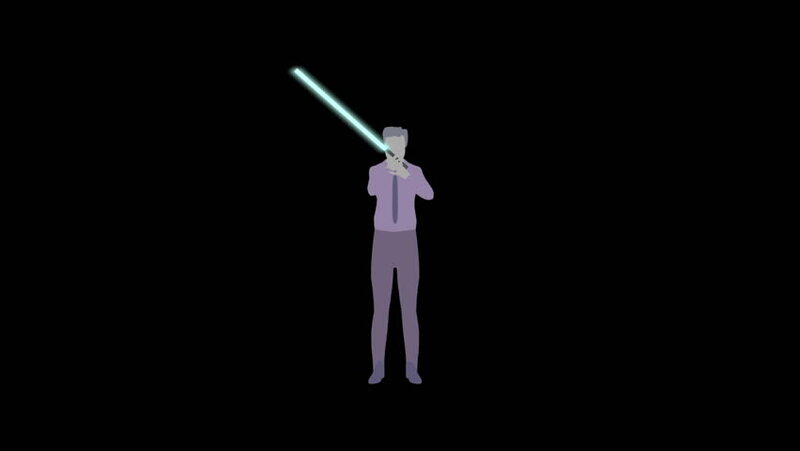 Office worker becomes a science fiction warrior wielding lightsaber - looping animation on black background. hd00:08Female figure revolves, transforming from wireframe to fully dressed and walking away. Animation on black background. hd00:07Grey and blue mans on the black - teamwork allegory. hd00:28White silhouette of a dancing young girl. Alpha channel. Alpha matte. FullHD. hd00:07LOOPING animated 3D female mask doing a rumba dance on a masked background.